KRCEXT25 is required for KRC15 installation. 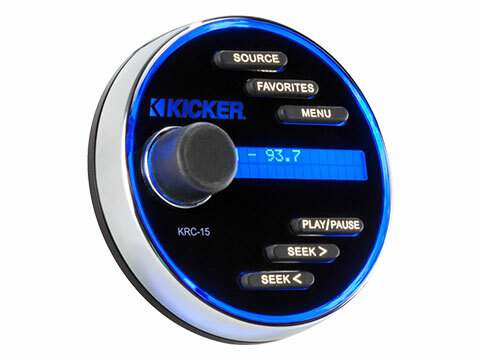 The KRC15 puts you in the driver’s seat from anywhere on (or in) the boat. 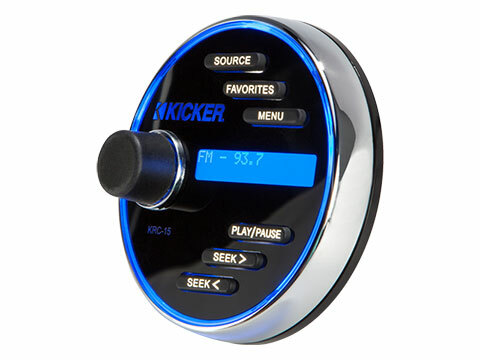 Whether you’re topside or in the cabin, this flexible remote lets you instantly change the source, volume, track and favorites from a bright two-line LCD display. 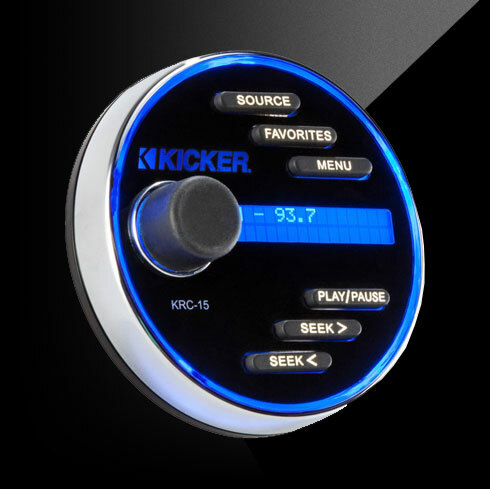 Simply use the KRCEXT25* Extension Cable to connect directly to your KMC10 or KMC20 Media Center. 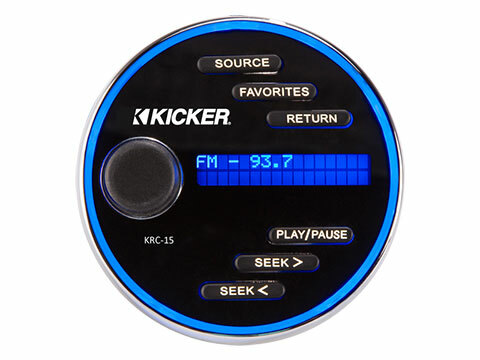 Connect multiple KRC15’s with a KRCY1 Y-Adapter and KRCEXT25 Extension Cable for each remote.